Certified, Rear View Camera, Cruise Control, Bluetooth! Compare at $23190 - Our Market Value Pricing is just $21877! 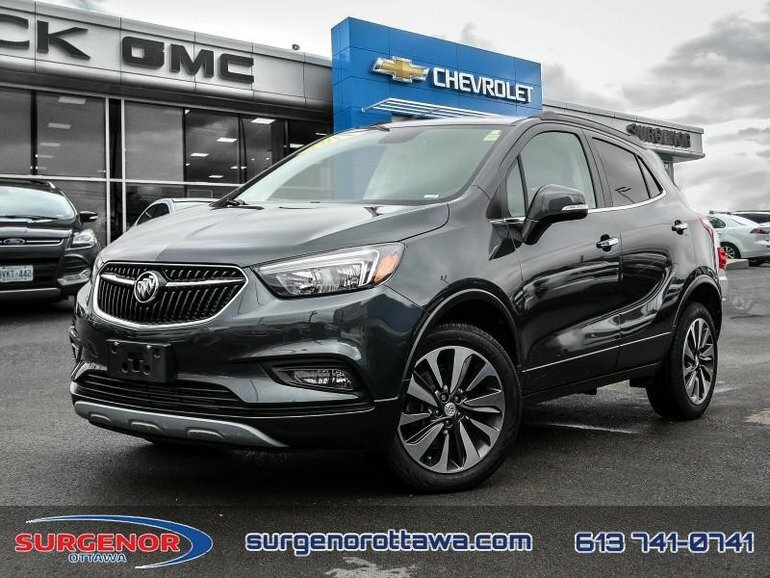 From tight spaces to crowded streets, the nimble Encore fits in perfectly, while turning heads wherever it goes. 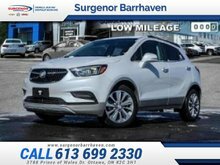 This 2017 Buick Encore is for sale today in Ottawa. 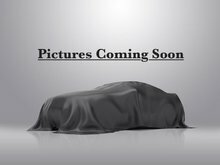 This SUV has 27720 kms and is a Certified Pre-Owned vehicle. It's graphite grey metallic in colour and is completely accident free based on the CARFAX Report. It has an automatic transmission and is powered by a 1.4L 4 Cylinder Engine. This vehicle has been upgraded with the following features: Rear View Camera, Cruise Control, Bluetooth. It has a certified used vehicle warranty for added peace of mind. 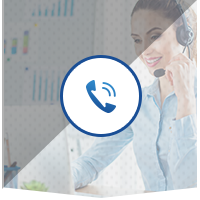 Our Highest standard 150 point inspection with our Certified trained technicians. Satisfaction guarantee of 30 days/ 2500kms exchange privilege. 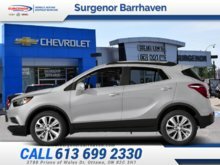 Buy this vehicle now for the lowest bi-weekly payment of $146.34 with $0 down for 84 months @ 5.79% APR O.A.C. ( Plus applicable taxes - All fees and Free Carproof Report included ). See dealer for details. Visit us at 939 St. Laurent Blvd. 1.4L 4 Cylinder Engine - 0 cyl. 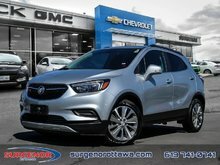 Interested in the 2017 Buick Encore Preferred - Certified - Cruise Control - $146.34 B/W ? $24,995 * Plus HST and licensing. Freight & Fees Included. $21,688 * Plus HST and licensing. Freight & Fees Included.